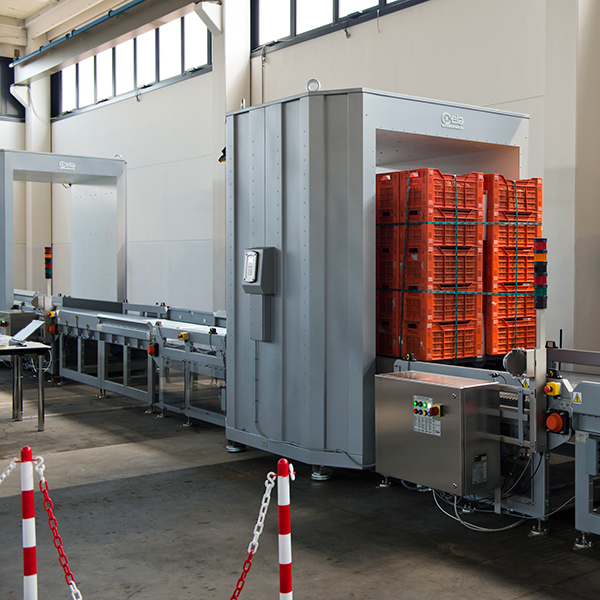 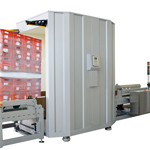 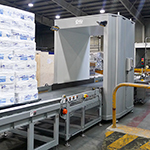 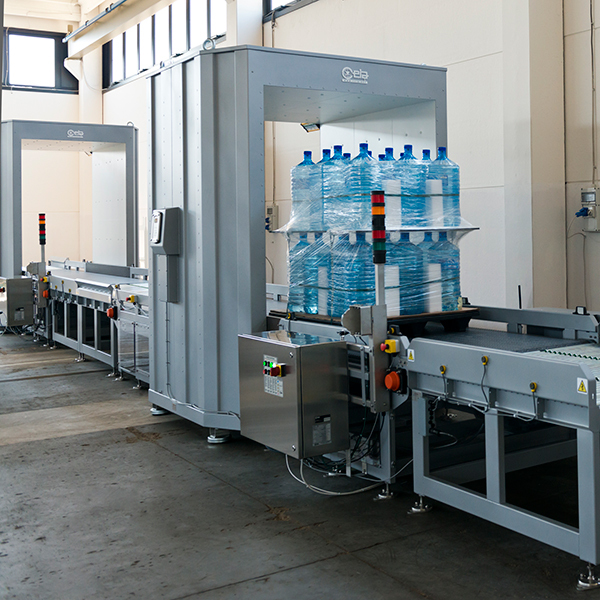 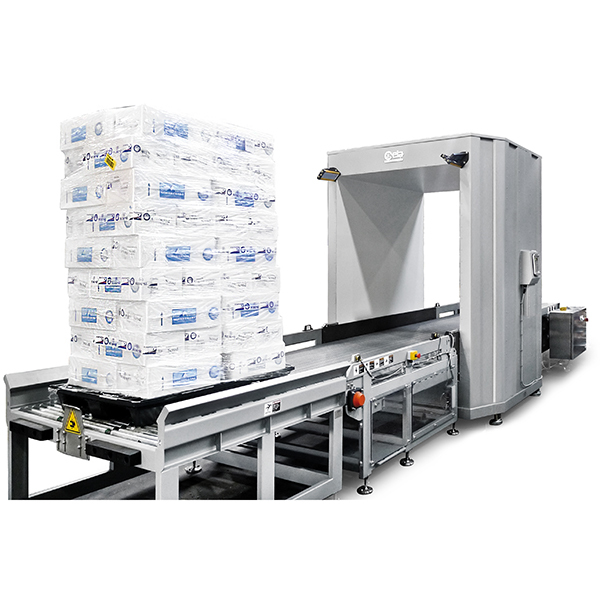 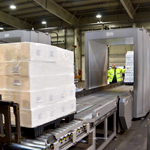 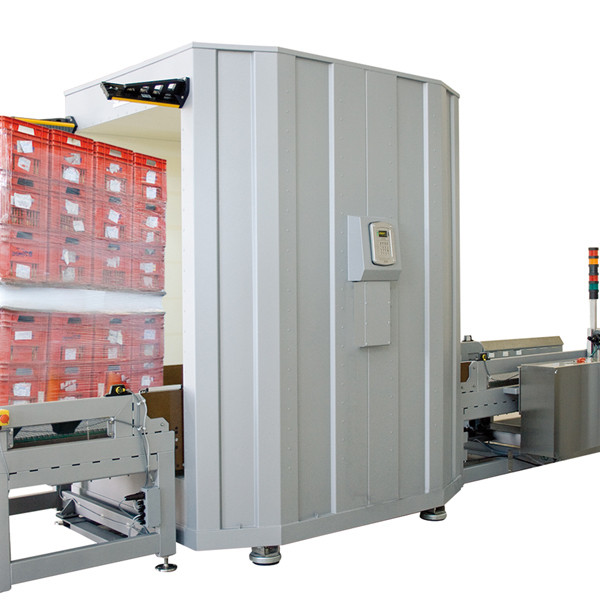 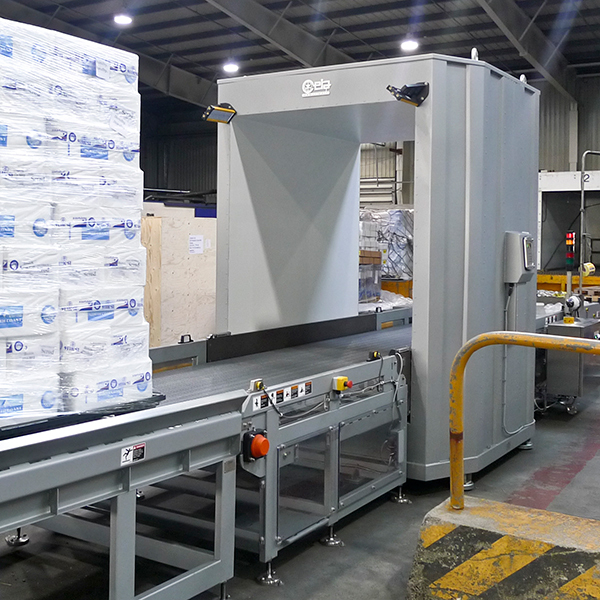 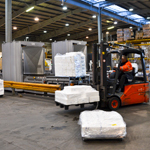 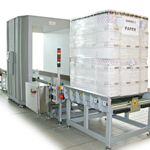 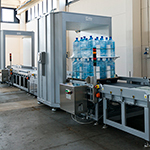 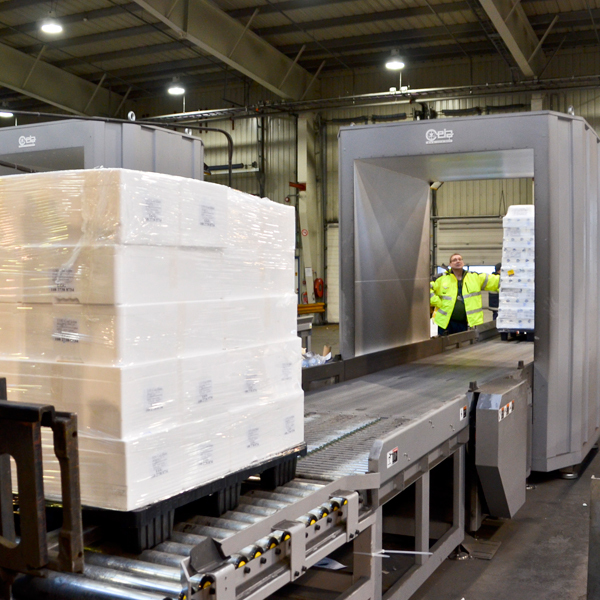 EMIS models 130160 and 130200 are the first available automatic e.m. scanners for inspection of entire pallets of non-metallic cargo. 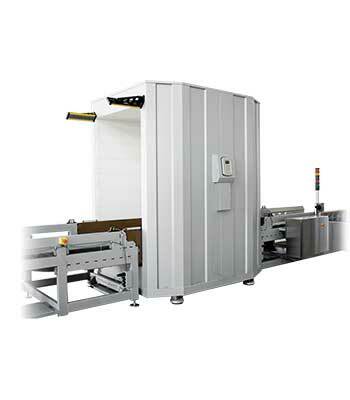 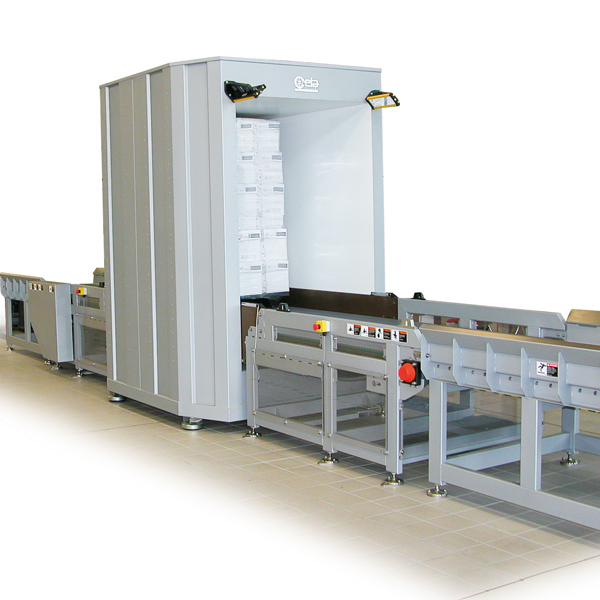 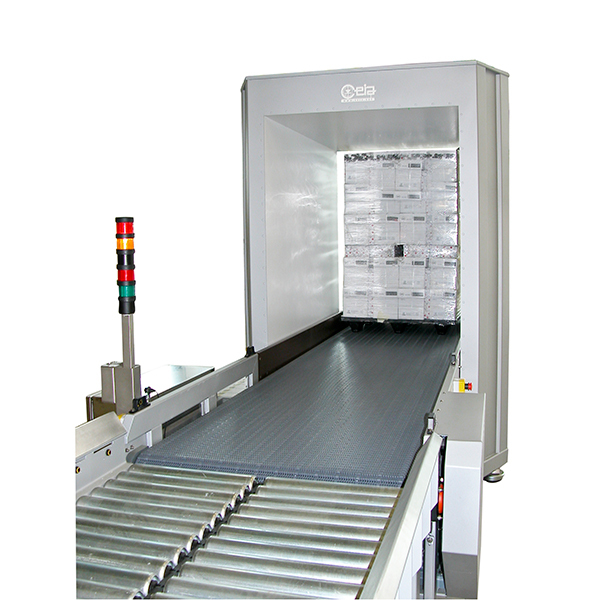 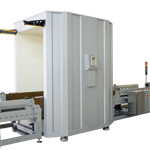 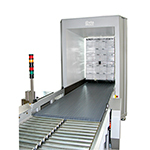 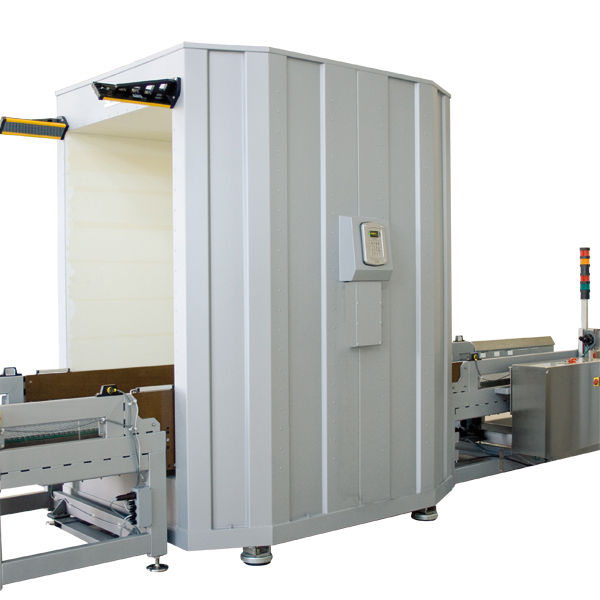 Moreover, the CEIA EMIS Series are the first e.m. scanners that have been qualified according to the TSA Air Cargo Screening Program. 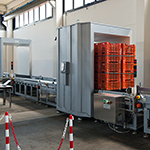 They are also the first devices that have been tested under the ECAC Common Evaluation Process Framework and meet the ECAC performance standard for Metal Detection Equipment (MDE).